Full Throttle Racing Association will be running it's 2018 season at the Taylorsville Lions Club. 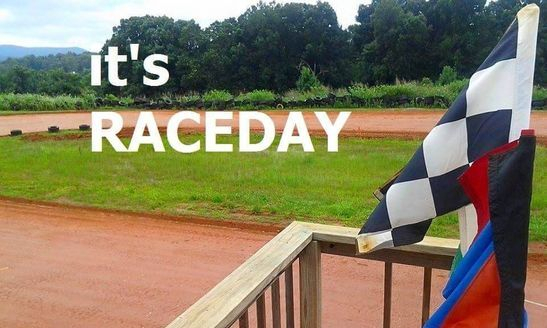 Come make some memories with your family and friends at a little dirt track on the outskirts of town as you watch our mowers and mini late models go Full Throttle. Not only will you be supporting you local Lions Club and Full Throttle Racing Association, but you will be helping our local charities through donations. Thank you for your kind and generous efforts to make this possible, stay tuned for more dates and details.